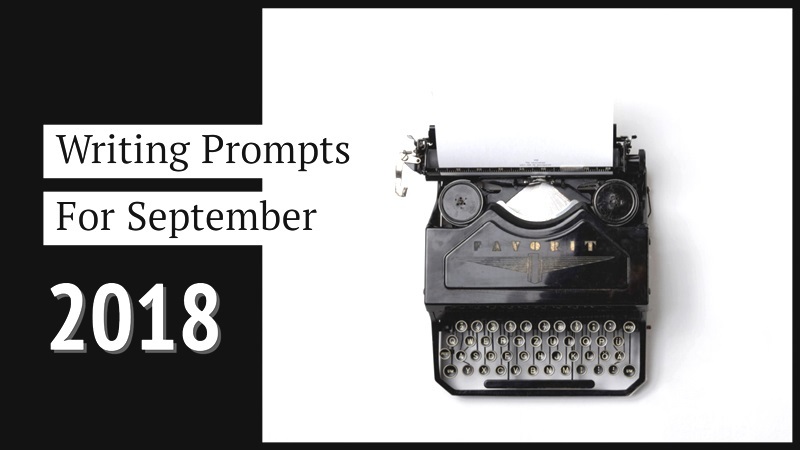 Prompts give you a starting point to get you writing. A prompt can be anything: a word, a line from a song, a name, a myth, a photograph, or a quotation. 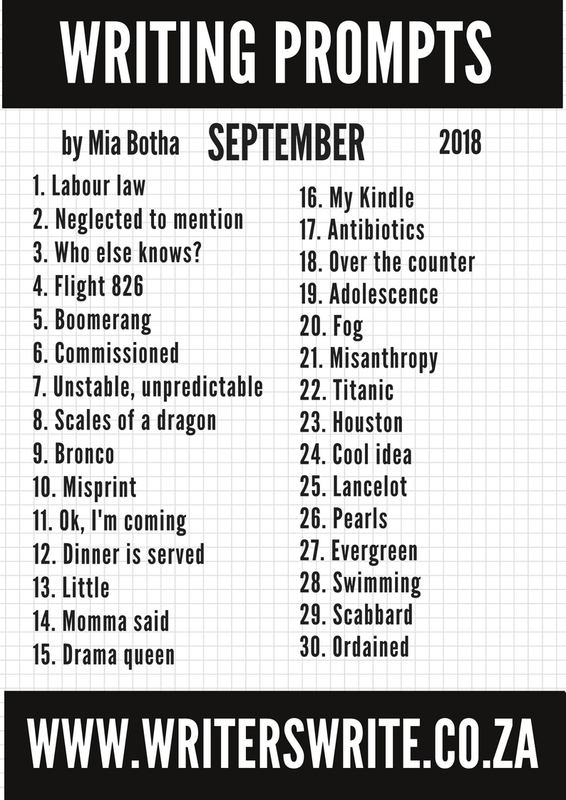 We hope our 30 prompts for September 2018 inspire you. 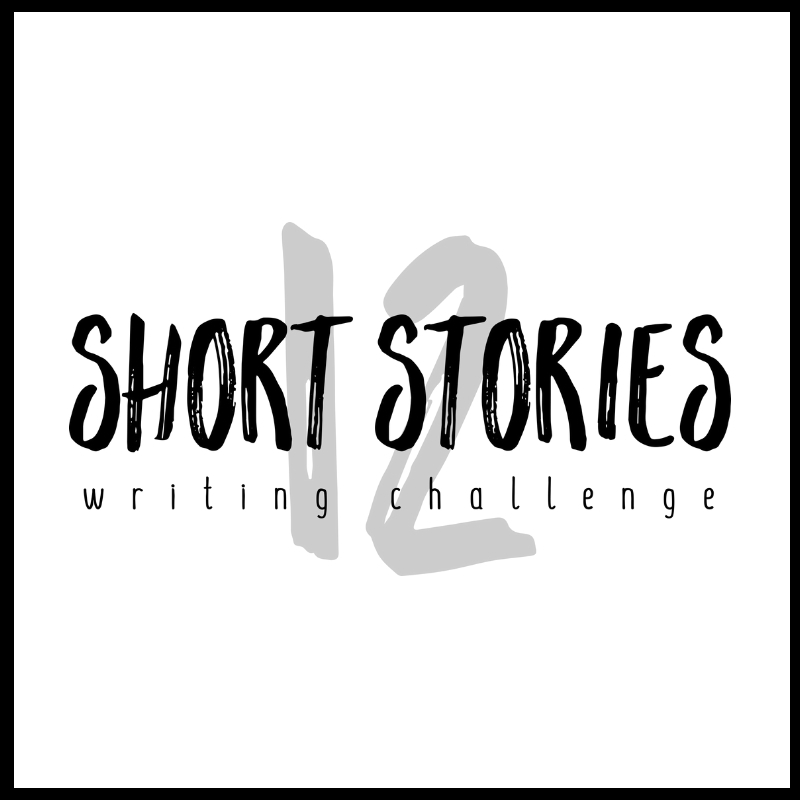 Do you want a daily prompt? We like to keep our blog clean and simple, free of clutter and advertising — so you’re not distracted and can focus on your craft. If you find you’re inspired, educated, or even entertained by our posts, please give us a donation. We’ll keep Writers Write about writing and nothing else.